"Scotty has done an incredible job helping us improve our staff culture and clarify our vision in an impressively brief period of time." 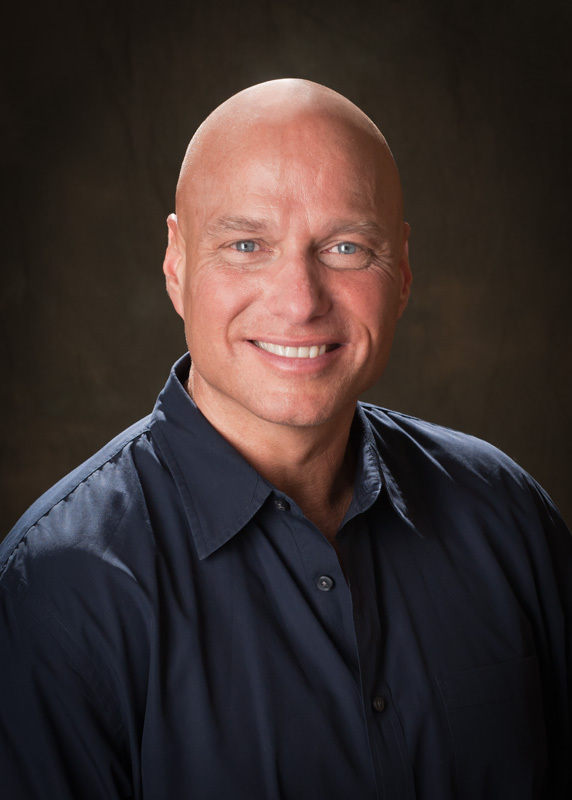 "Scotty Sanders and Life Catalyst provide top-tier coaching, consulting and leadership development. If you're looking for next level thinking for your church, then look no further than Scotty and the Life Catalyst Team." "Our church was overwhelmed by the success of Scotty's leadership. He is one of the foremost authorities on church leadership today." WHAT MAKES LIFE CATALYST SO DIFFERENT? When an agreement is made with Life Catalyst, it is made with Scotty Sanders. Scotty becomes an extension of the church’s leadership team. Life Catalyst is not for every church. However, we will provide free resources through our nonprofit organization, Church Catalyst. To work directly with Scotty, there is a discovery process to determine the church’s needs and alignment to his leadership approach. When an agreement is reached, Scotty works very closely with church leadership in an ongoing arrangement to ensure the church’s objectives are met. Scotty works exclusively with a few clients/churches a year so he is accessible to your team. Scotty Sanders has been leading organizations for 35 years, initially founding and serving as CEO for a multi-million dollar business and then spending over 20 years serving in executive and ministry pastor roles for two mega-churches. Scotty has worked with hundreds of pastors and consulted with churches nationally and internationally helping them grow and become healthy. Scotty’s expertise includes most aspects of church life in leadership development, strategic planning, creating an environment of excellence, building a volunteer organization and mobilizing the congregation for evangelism. *Scotty Sanders only works directly with a few churches a year. However, he provides lots of incredible free resources through his nonprofit organization Church Catalyst.